Since we are back to school and have some new faces in our classrooms, we need to get to know one another. This week the children did several activities about themselves but also to get to know the other friends in their class. 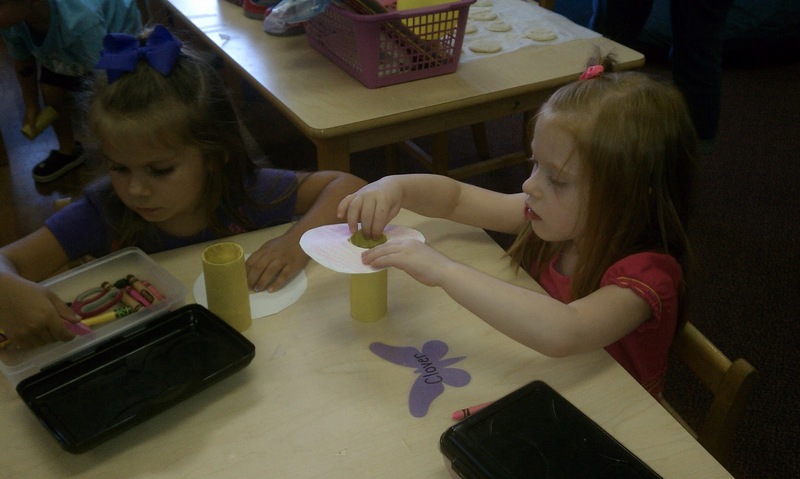 In the 2 year old classroom, that made paper plate masks that look like themselves! Our letter of the week was B so the children made "B is for Bee". 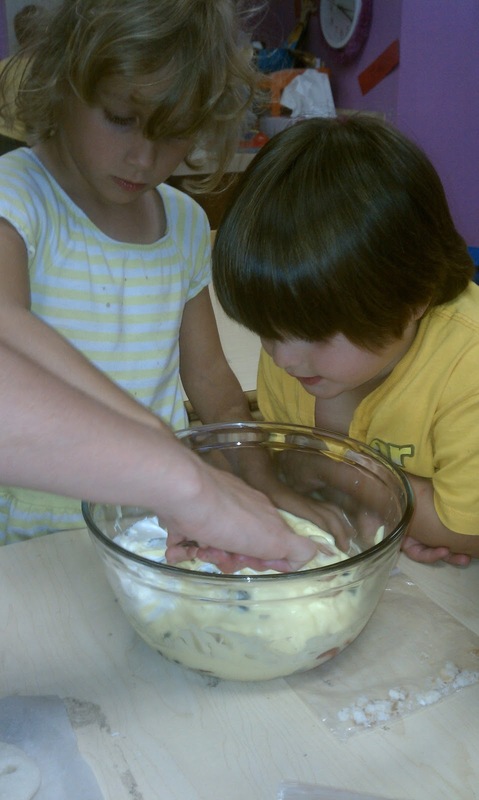 It was also connected to our cooking project as they made some delicious Banana Bread! Our Summer Program is officially over and our new school year has begun. This week is dedicated to talking about schedules, routines, and class rules. We all love to have fun but our rules keep us nice and safe! We also talk about having pride in our school! 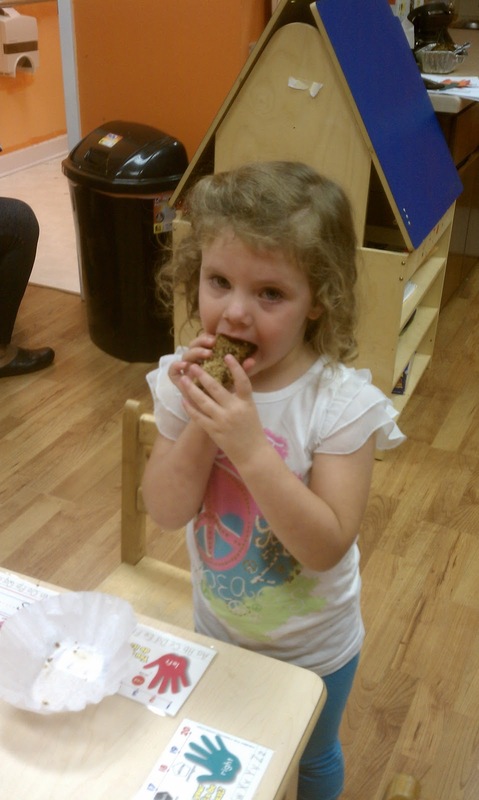 their pride in Sunflower Station Preschool! 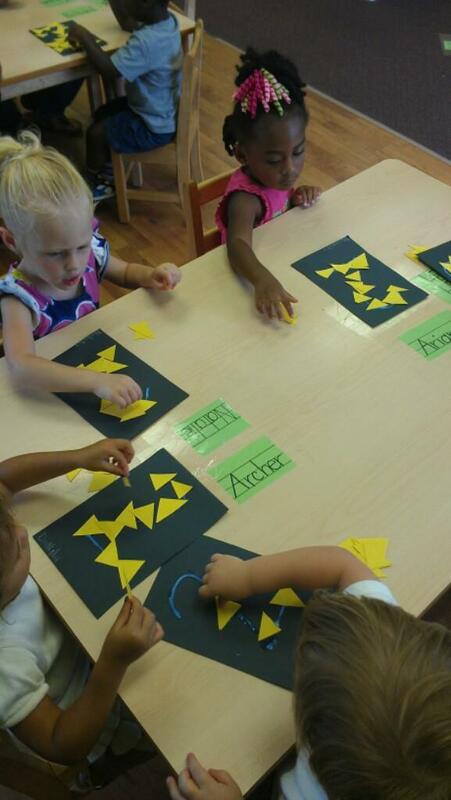 We also started back at the beginning of the alphabet this week! 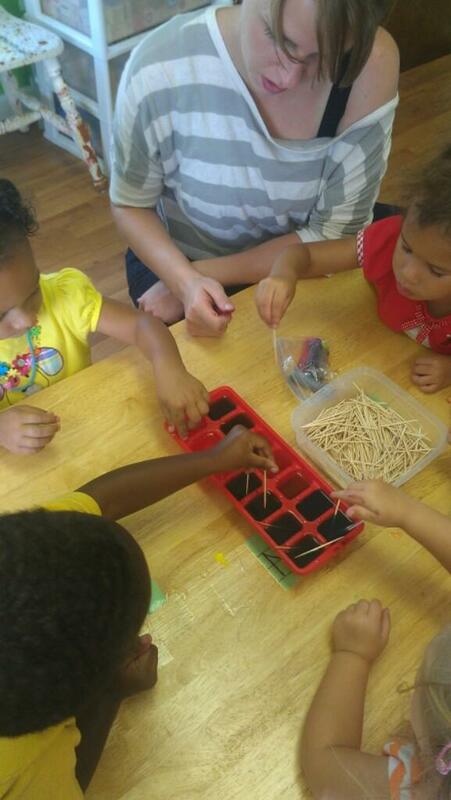 We kicked off this portion of our curriculum talking about "Chicka Chicka Boom Boom"! 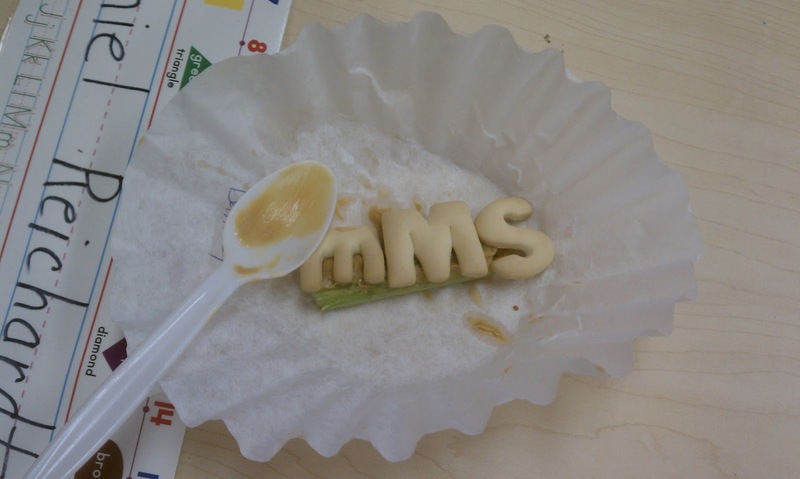 For our cooking project, the children made their very own Chicka Chicka Boom Boom tree- looks delicious! 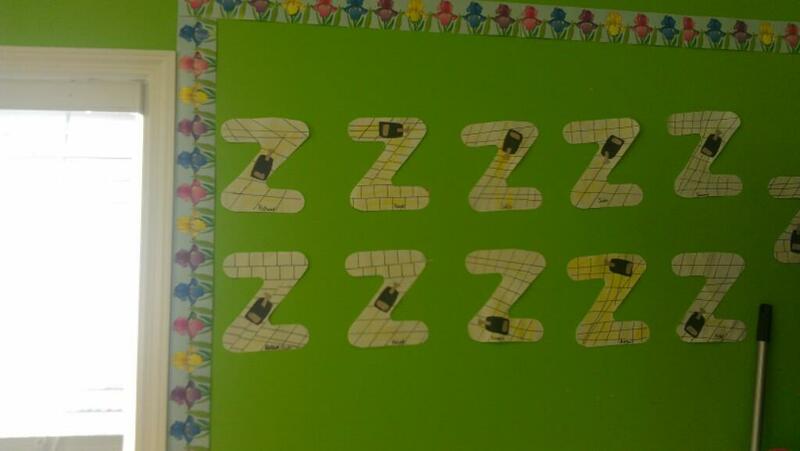 This week we talked about the Letter "A". 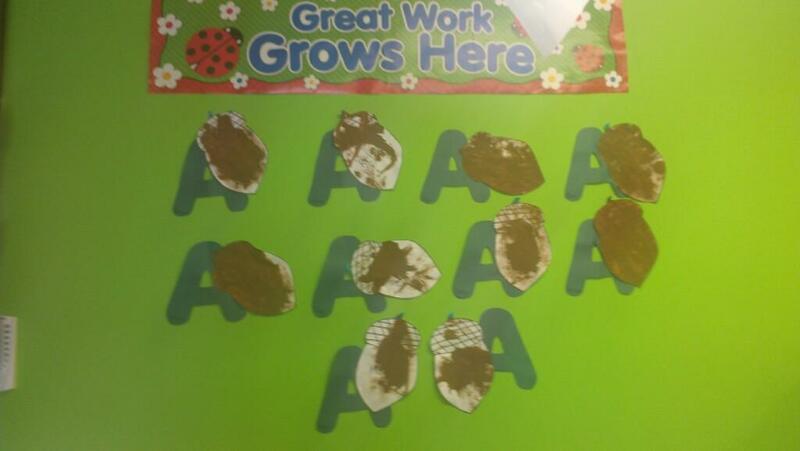 Some classrooms made "A is for Alligator" while others made "A is for Acorn". It was a great first week to our new school year! If you can't beat the heat, jump in the cool water! That's exactly what we did this week! Throughout the week, we talked about water and did some neat experiments with water. 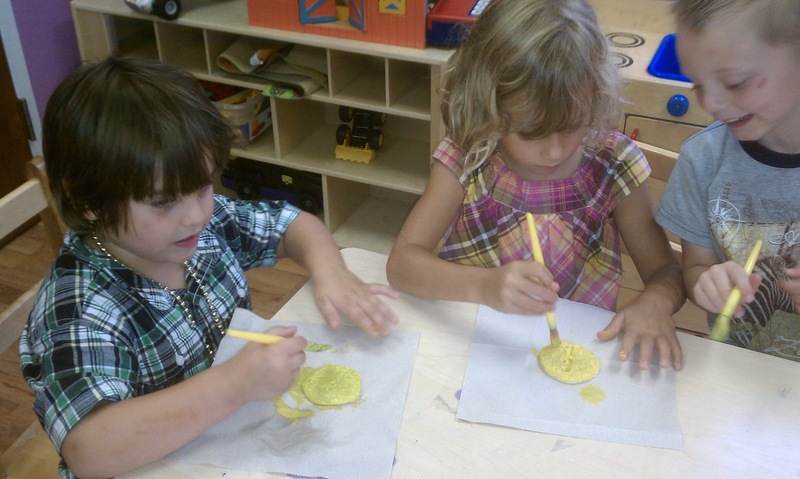 The children learned about how some objects absorb water while others do not. 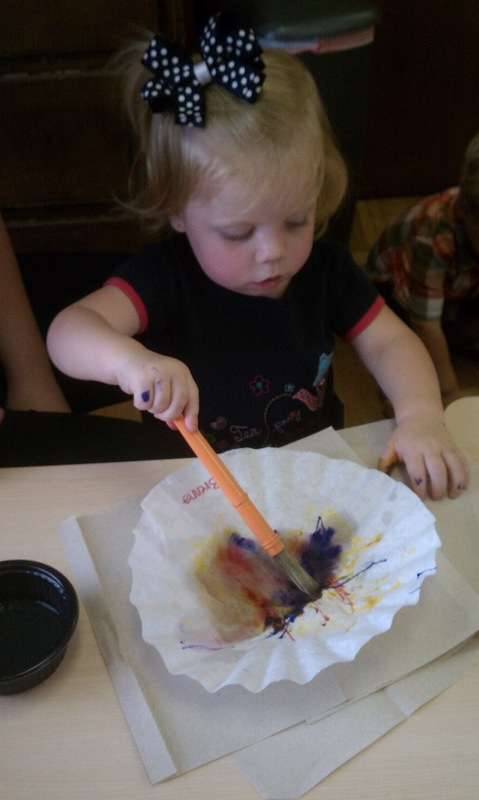 They also painted with colored ice cubes and did some window art by using water paints! 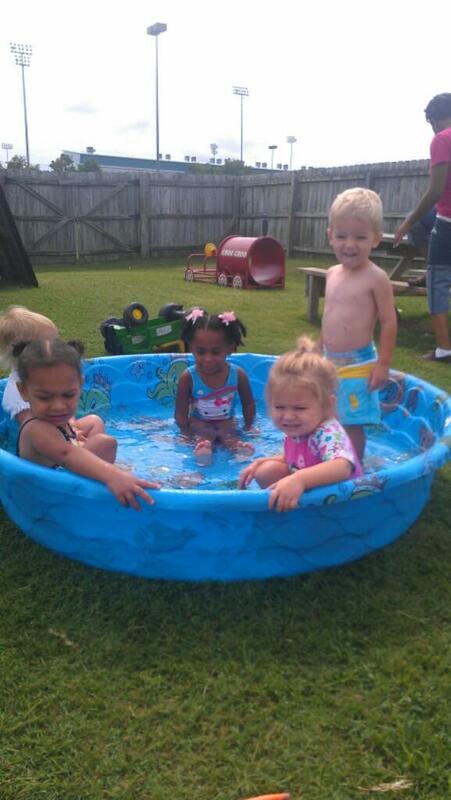 And of course, it wouldn't be Wacky Water Week without ending the week with playing in the water! All of the classrooms came out to the playground at different times to splash in the baby pool and run through the sprinkler! What a fun time we had! 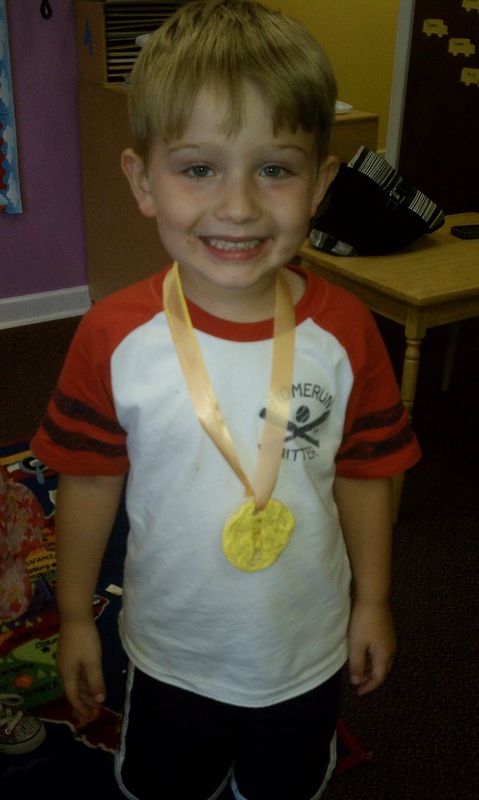 This was the last week of our Summer Program and I think we finished it out in a wonderful way! Time to head back to school! This week we decided to talk about something we all love- pets! Some of us have pets at home that we treat like family while others might wish they could have a pet. The children spent time this week learning about the similarities and differences between pets and why not all animals can be pets. Some of the classrooms even did a graph to figure out what the favorite type of animal was amongst their classroom. 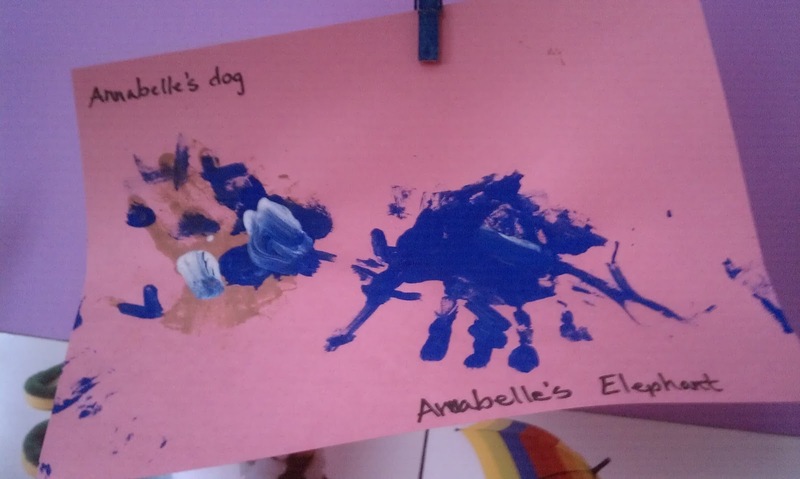 Of course, we had a lot of fun doing some art projects to talk more about our pets! 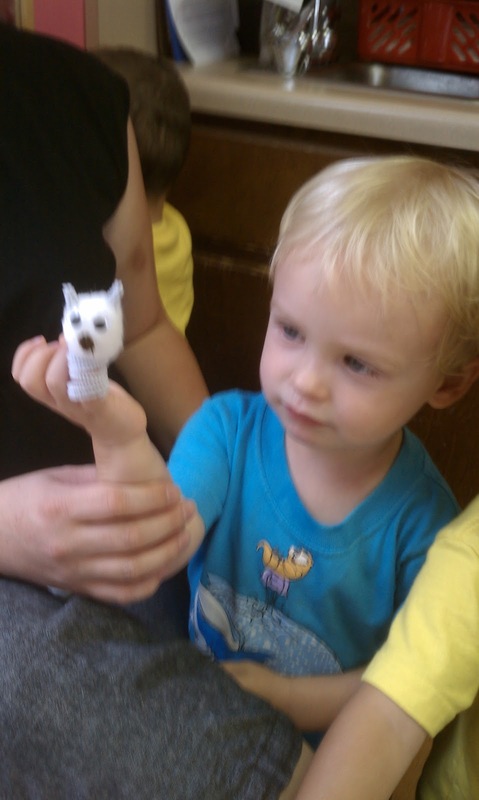 They made their own pets from pipe cleaners and pom poms! 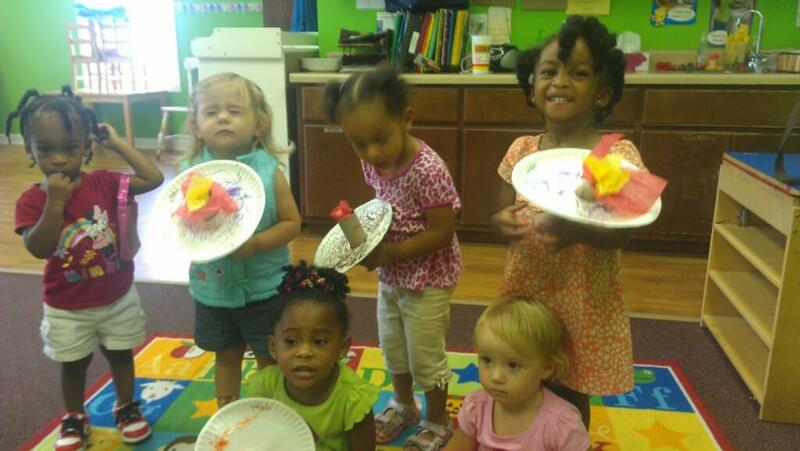 After making their pets, the Pre-K kids put on a play! 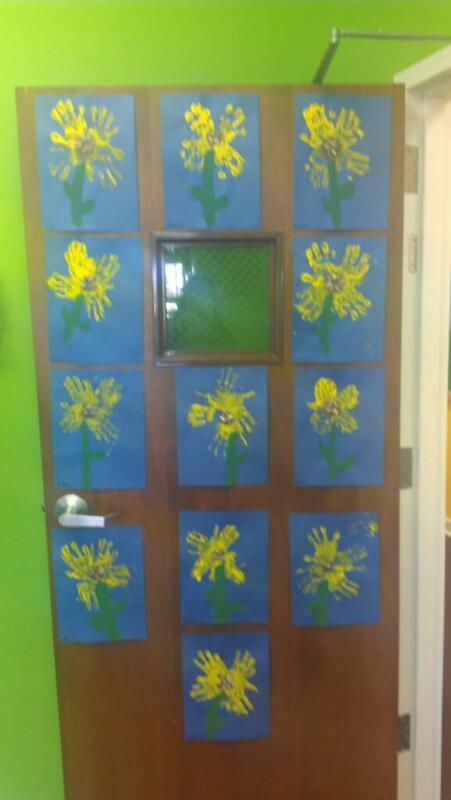 Some of our favorite projects are those made with the children's hands and feet! 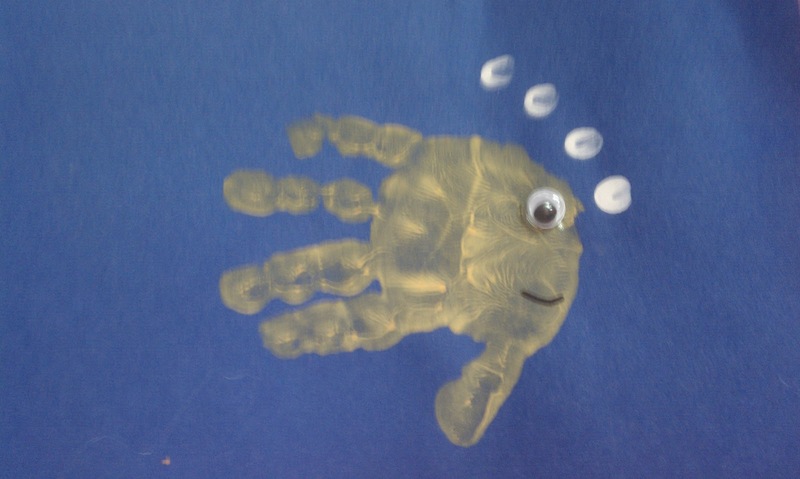 Take a look at how the children turned their hand prints into animals! Are you glued to the Olympics like we are?! It's so fun to cheer for Team USA! 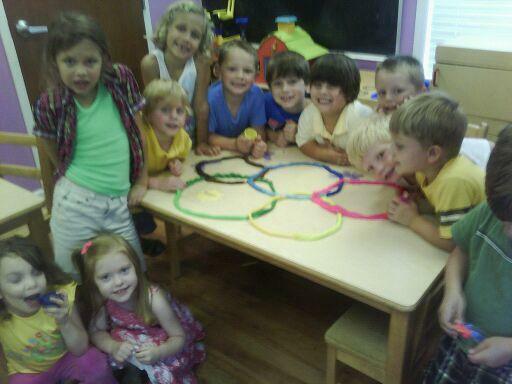 With all the talk and excitement of the Olympics, we decided we had to spend a week talking about it here at Sunflower Station Preschool! 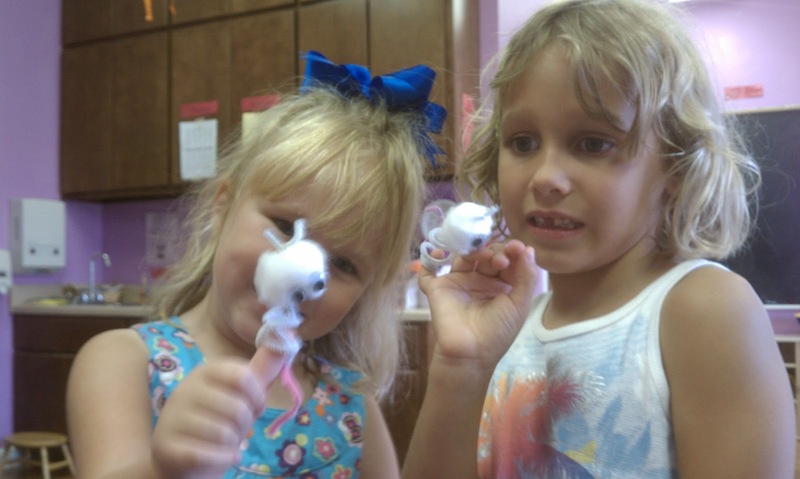 We started the week off with making our own Torches like we saw in the opening ceremonies. One of the classrooms even made the Olympic Rings from Play dough! In keeping up our team spirit, we made "Team USA Trifles" with white angel food cake and pudding, strawberries, and blueberries! YUM! We can't forget about practicing our number, shape, and letter of the week!